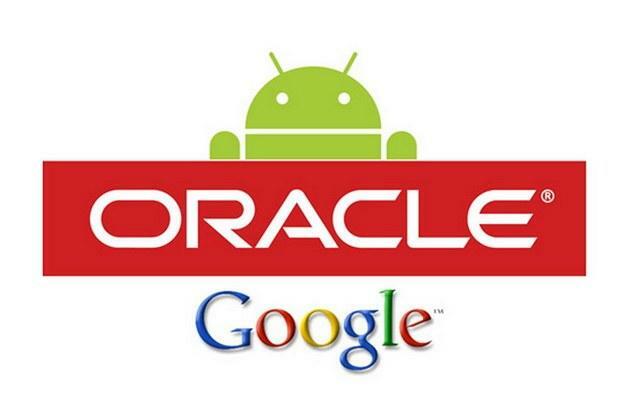 Like Apple and Samsung, Oracle and Google have been fighting in court against one another. Judge William Aslup ruled in May that Google was guilty of infringing on Oracle’s patents. Later, a jury ruled that Google actually didn’t infringe on the patents. The case proceedings aren’t yet over, however. So what’s up? Well, Aslup thinks something fishy could be up. Judge Aslup on Tuesday asked Google and Oracle to confess whether or not they paid off bloggers or commenters, essentially destroying their integrities, during the case. The jury shouldn’t have access to outside media during a trial, however. Judge Aslup has asked that each side file a statement disclosing anyone who has covered the case and who has been paid by Google or Oracle, or the legal teams backing both firms.